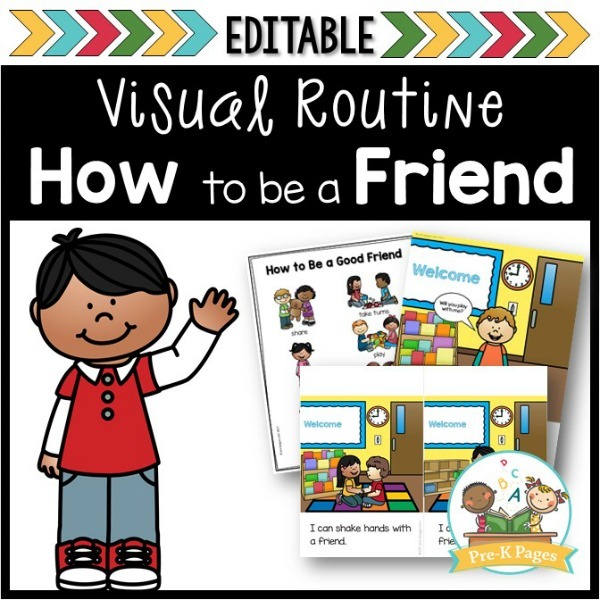 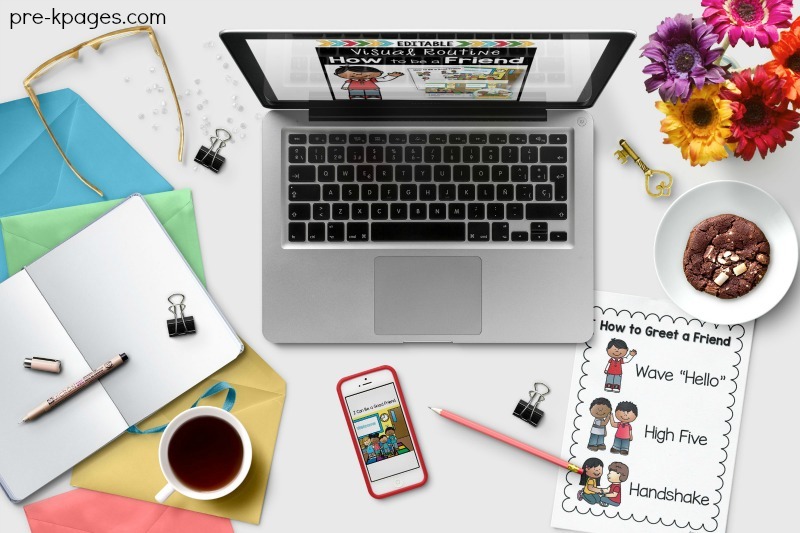 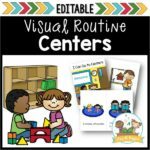 57 pages of printable, editable visual picture prompts to help teach your Preschool, Pre-K, or Kindergarten students how to be a good friend. 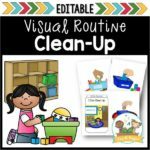 1 Color Mini-Booklet: You can print one to use in your classroom to introduce the concept to your kids. 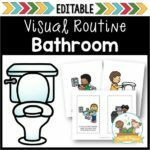 2 Posters: Put these on the wall to reinforce the routine and refer to them as necessary. 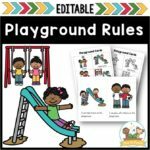 2 Individual Picture Support Boards: Use these with individual students who need extra support learning how to be a good friend. 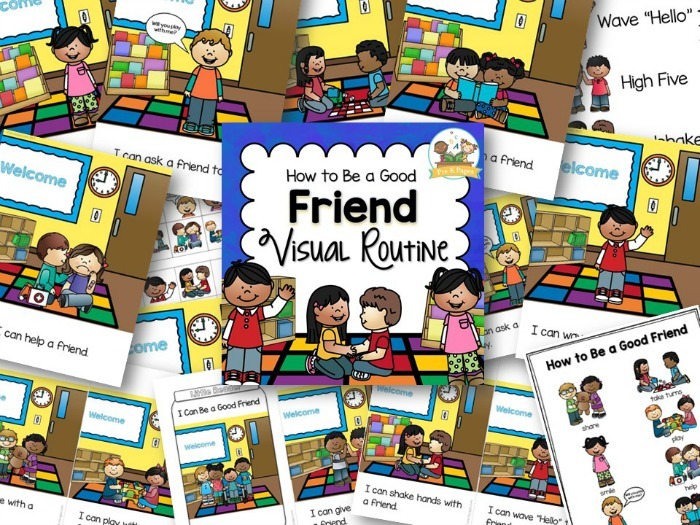 57 pages of printable visual supports to help your children learn how to be a good friend.